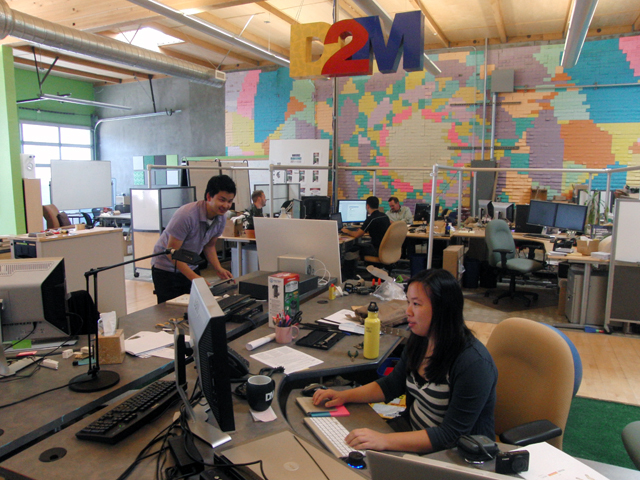 D2M has offices in Silicon Valley and Hong Kong. We are on the ground where you need us. A veteran Silicon Valley entrepreneur with a great idea couldn’t find a design firm to take his idea seamlessly from initial design to market launch… so he started his own firm to do just that. Now with decades of experience, D2M is still rooted in entrepreneurial spirit and bringing products to market. We are results oriented and adaptable. We create real products for real people. We are open to meaningful partnerships so that your risk is our risk. We provide an integrated solution, tackling all aspects of product development. We offer a broad range of manufacturing and distribution services.